I moved to Vienna Austria 1.5 weeks ago for the year, so my ability to make art is currently impeded a bit. 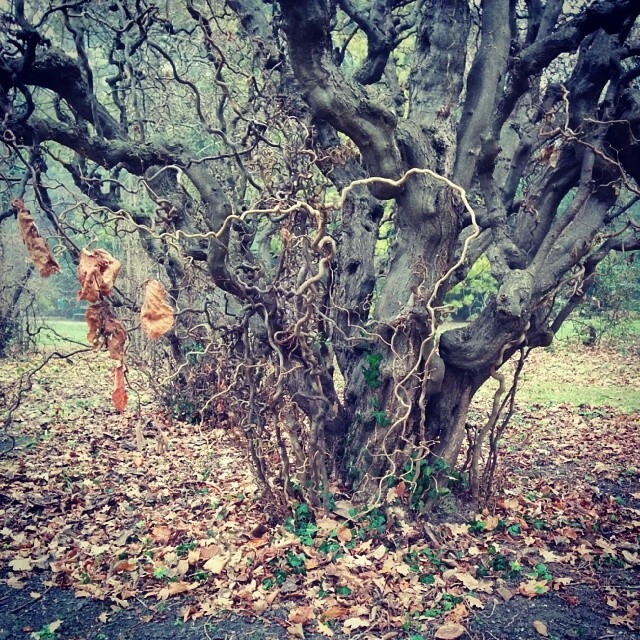 So here is a photo of a tree thing from a garden at a palace! New work coming in the hopefully not distant future. It will be flavoured with marzipan.